Minimum or lowest Brokerage is the lowest charge which the trader pays when the total calculated brokerage is below a certain amount.If the brokerage calculated is lesser then the minimum brokerage set by the broker then the broker charges the lowest brokerage fee. SEBI doesn’t have any guidelines about the lowest brokerage charges in India. Each broker has its own low brokerage pricing for its clients. 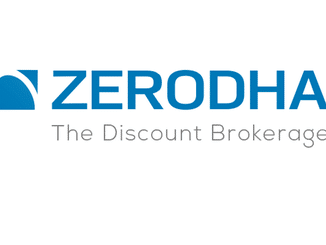 Here is the list of best brokers that provides lowest stock brokerage in India. Tradeplus online – tradeplus is an online stock broker that offers traditional as well as discount broking. they offers trading and investment at BSE, NSE and MCX. Tradeplus offers infinite trading at a fixed monthly fee. Hi. I have checked your bestdemataccounts.com and i see you’ve got good content so probably it is the reason that you rank high in google.